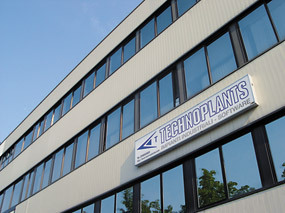 Technoplants supplies “turnkey” plants and designs and constructs all the plant and equipment necessary for constructing the plants. 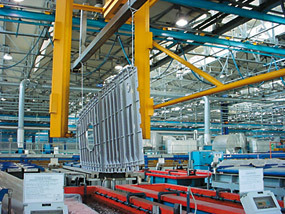 The Customer is overseen using the highest quality standards at every stage of manufacture. This approach has translated into a high ability to meet the strict requirements of the aerospace sector.